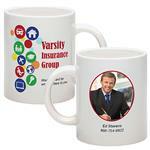 A Promotional Full Color Mug with your custom logo or picture! 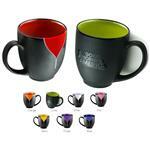 Unprecedented Creative Control & Unlimited Full Color Solutions With HDI 11 oz Colored Mug! 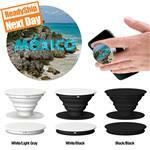 HDI Mugs feature full color, photo clarity & low set-ups. White version also available. Each HDI photo mug now has dishwasher safe and microwave approved on the bottom of the mug! Unlimited personalization capability at a low cost - inquire. This is a great full color mug option! ON SALE! Production Times Available: Standard 9 Day Production with a Paper Proof. 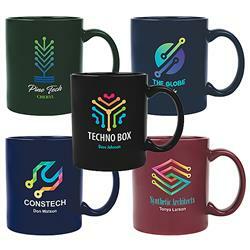 Unprecedented Creative Control & Unlimited Full Color Solutions With HDI 11 oz Colored Mug!